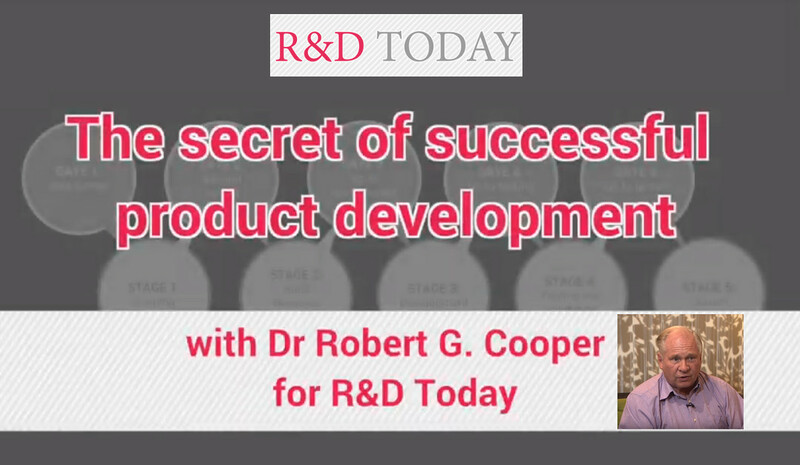 How can you use experiments to accelerate and de-risk bold ideas, while killing or pivoting away from the bad ones? 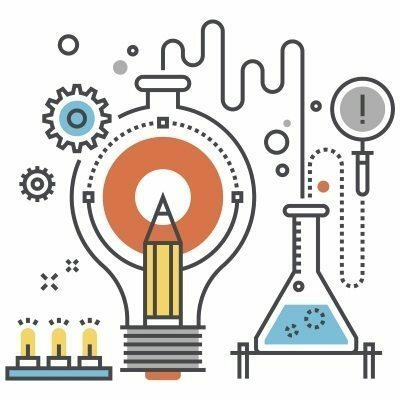 Here are four steps to include experimentation in your front end of innovation process. Colin Palombo, IFT’s co-founder, will be presenting at the PDMA’s global Competitive Edge Conference, on Monday November 13th in Chicago. He has been invited to present on the emerging best practice of hybrid agile + stage & gate approaches for Product Development. 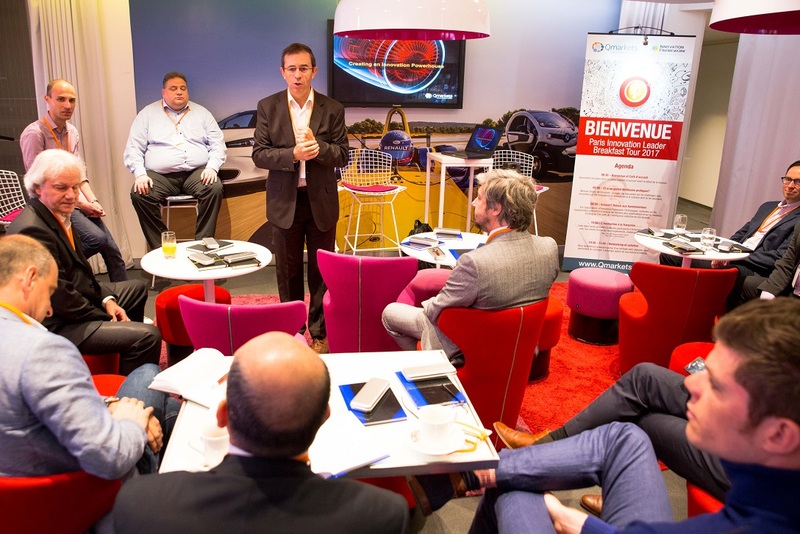 On April 25th and 26th in Paris, IFT and its partner Qmarkets have gathered innovation practitioners from leading European organizations for a rare opportunity to discover global innovation best practices. 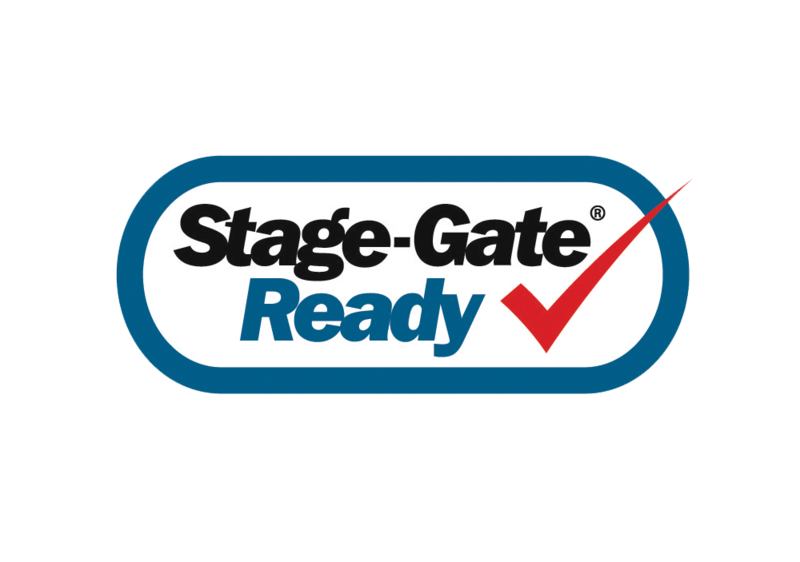 March 1, 2017 – IFT becomes first vendor to achieve ‘Innovation Team Agility’ certification by Stage-Gate International. Agile Stage-Gate will transform your NPD process. 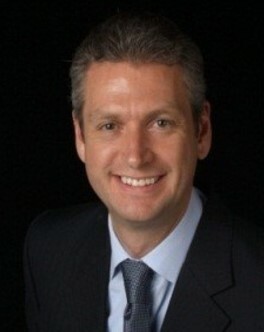 Colin Palombo, co-founder and Managing Partner of Innovation Framework Technologies, is to present a workshop at the Stage-Gate Innovation Summit 2017, entitled ” The Case for Building Agility into a Traditional Stage-Gate® Process”. 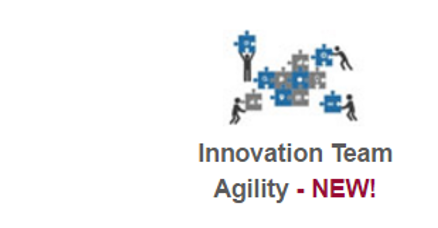 Innovation Framework Technologies is an event sponsor for this year’s Stage-Gate Innovation Summit from April 5th-7th at the Ritz Carlton, Orlando Florida. Innovation Framework Technologies (IFT) today announced that Stage-Gate International (SGI), the most recognized and trusted market leader in product innovation methods and best practices, has certified the IFT-NPD software solution for organizations looking to optimize their innovation and new product development practices. Already the first solution to become “Stage-Gate ready” in 2007, IFT-NPD has been re-certified by SGI for the third time on a set of 115 mandatory and 97 optional criteria, which now includes the ability to automate innovation strategy and process optimization.